Dokken Shed Dog Rack Rope with Power Throw. $4.99. Turns the antler from a foreign object the pup had never seen into what she recognizes as a retrieve toy! Helps a great deal! It works okay with grown dogs. The puppies like chewing the rope and zip more than normal. 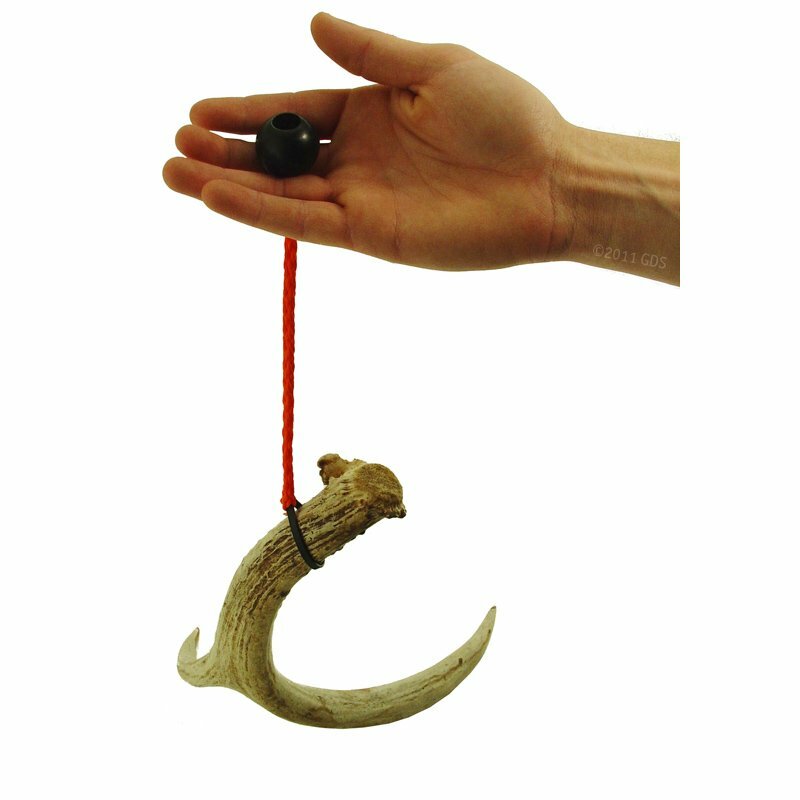 Attach Dokken's Rack Rope to a shed deer antler using the zip tie for easier throwing during training. Approx. 7" in length.